For those celebrating Chinese New Year, the 15-day long celebration spells trouble for the uninitiated. Expect frequent house visits to take a toll on your fragrance spritz level as you roam from house to house depositing some scent on the furniture. Thankfully, these newly-released fragrances make sure that you smell as refreshing similar from the moment you leave home till your return. 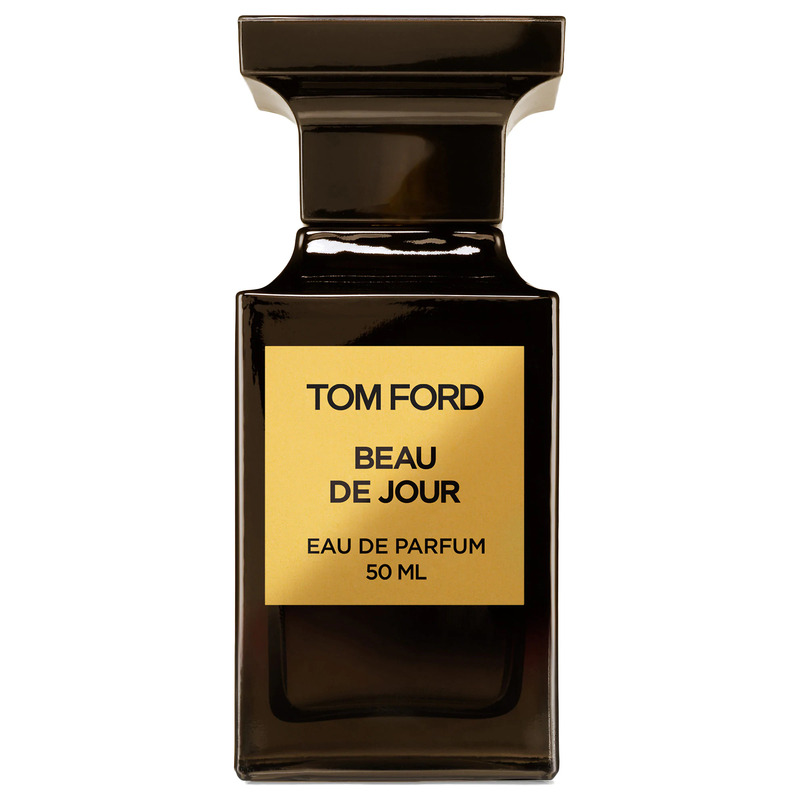 The latest addition to the Tom Ford’s posh Private Blend line, the Beau De Jour opens with a invigorating breath of lavender. At its core, a blend of African rosemary and floral green geranium contrasts the leather-like warmth of oakmoss and basil, culminating to a fragrance that aptly represents a perfectly groomed gentleman. 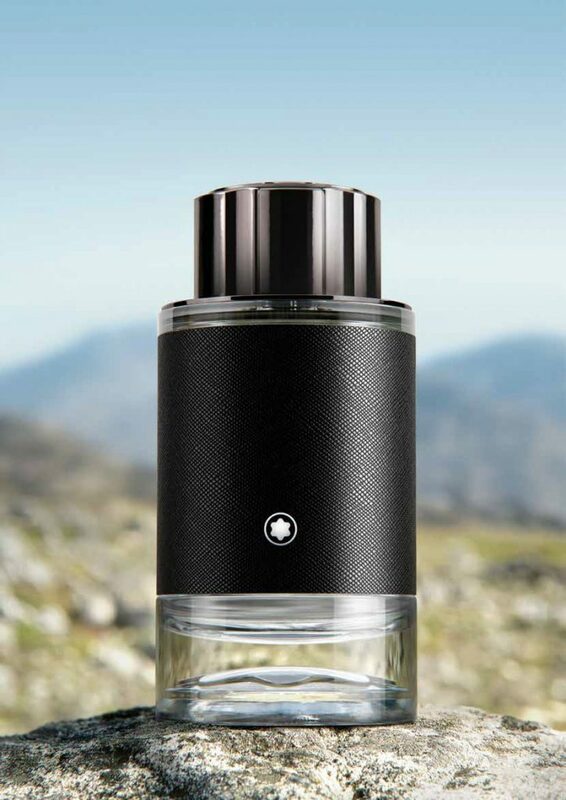 Once again, Montblanc calls on the spirt of adventure and travel to conceive their latest male pillar fragrance, the Explorer. 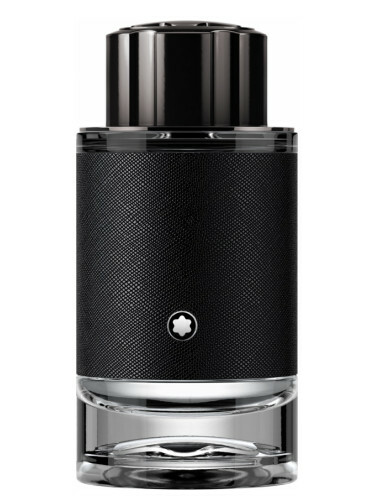 The sophisticated, woody-aromatic-leather concoction combines ingredients from all four corners of the globe: essences of bergamot from Italy, vetiver from Haiti and patchouli from Indonesia, making its wearer feel like the world is their oyster. 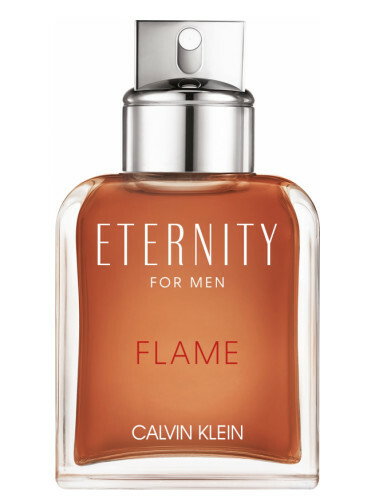 Introduced alongside a feminine counterpart, the Eternity Flame is the fragrance to get if one wants to get all matchy-matchy this new year. The fragrance embodies intimacy and love with added sensuality and passion with a linking note of labdanum resin, but the masculine scent sets itself apart with fruity top notes of pineapple enriched by leather and amber accents. 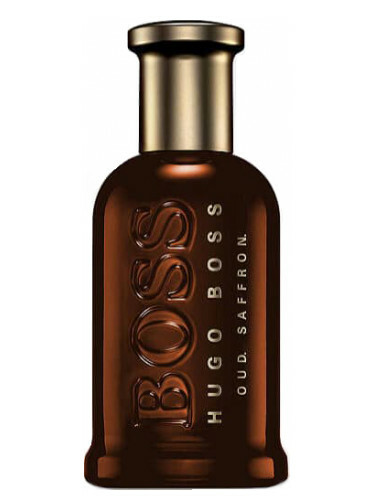 BOSS lovers will know this one: the BOSS Bottled Oud Saffron is an updated, spicy take of the classic Bottled Oud released in 2015. The base notes of agarwood give the fragrance an air of sensual magnetism, while top notes of saffron and rose are complemented by a dash of labdanium resin.